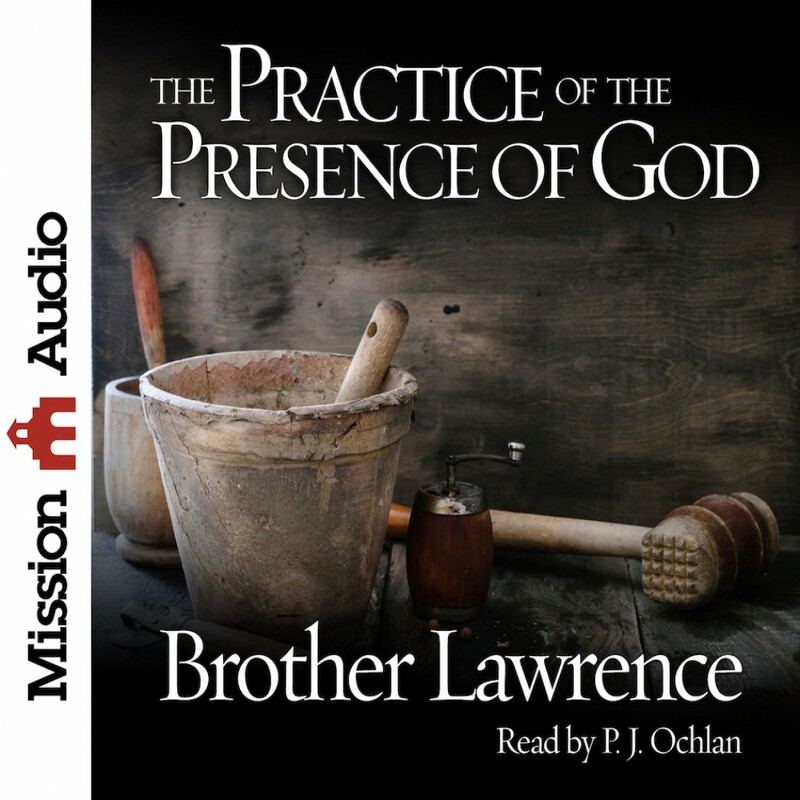 The Practice of the Presence of God By Brother Lawrence Audiobook Download - Christian audiobooks. Try us free. Brother Lawrence, a seventeenth century cook and shoe repairman in a monastery in Paris, was known for his peaceful devotion to God. Though not formally educated, his life experiences in war and his humble service in the priory led others to look to him for wise counsel. His words were later collected into this marvelous short audiobook that has inspired Christians for centuries. The Practice of the Presence of God has been of great help to believers such as John Wesley and A.W. Tozer.